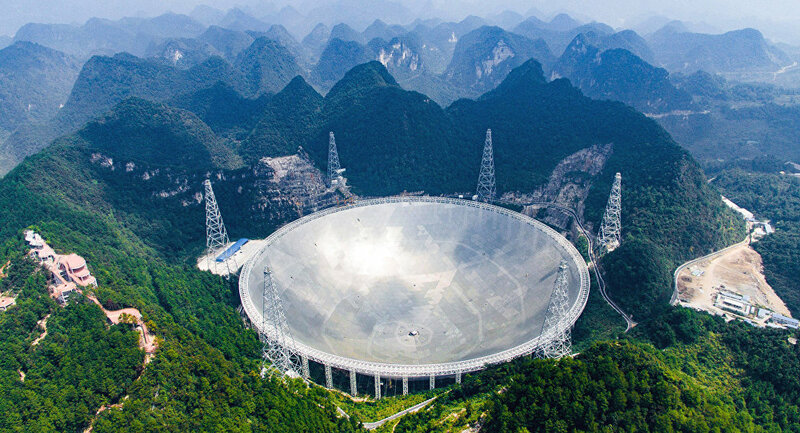 China is struggling to find a foreign applicant to run the world’s largest radio telescope, which is odd considering they’re offering to pay them more than $1.2 million for their troubles. The Five Hundred-Meter Aperture Spherical Telescope (FAST) needs a chief scientist from abroad to oversee operations on a daily basis in its $178 million facility in the remote mountains of southwest China, but there has been trouble locating someone willing to undertake the job’s many difficulties. The scientific operations director would have to distribute the telescope’s time slots to different research teams inside and outside China and would have to organize FAST’s long-term scientific goals. 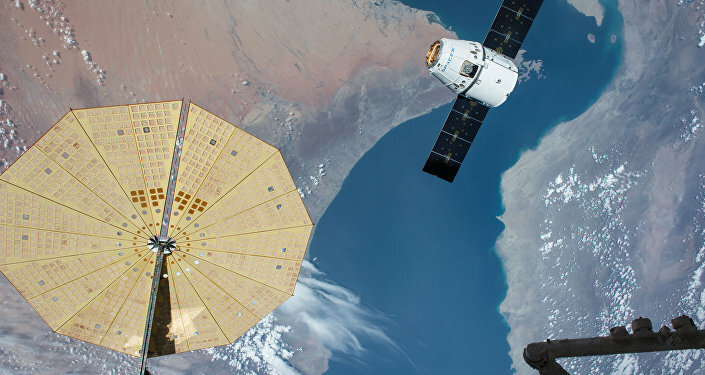 They would also have to oversee its budget and report major discoveries to the government and the public every year. The single-dish radio telescope is capable of picking up signals from space that were previously undetectable. Researcher Qian Lei explained in 2016 that, "The ultimate goal of FAST is to discover the laws of the development of the universe," according to the Associated Press. Astrophysics professor Wang Tinggui from the University of Science and Technology of China in Hefei, Anhui Province, said "FAST is a portal to new discoveries. For an astronomer, running FAST could be the opportunity of a lifetime." A dish less than half the size of FAST at the Arecibo Observatory in Puerto Rico has earned a Nobel Prize for its assistance in space discoveries. But even after a hiring notice was placed on the Chinese Academy of Sciences website in May along major international research job boards, China’s gotten no bites. The Academy owns the FAST telescope. To qualify for the position, the candidate must have led a large-scale radio telescope project in the past, hold a professorship in a leading research institution and have 20 years of experience. Wang said, "These requirements are very high. It puts most astronomers out of the race. I may be able to count those qualified with my fingers." A human resources official at the academy told SCMP, "The post is currently open to scientists working outside China only. Candidates can be of any nationality, any race." The unnamed official added, "We cannot wait. We have also reached out to qualified scientists around the world through formal or private channels. These senior researchers do not browse job websites very often. We did everything possible to communicate to them our offer … What can be said at this stage is that we have encountered many challenges, and we are continuing with the efforts."